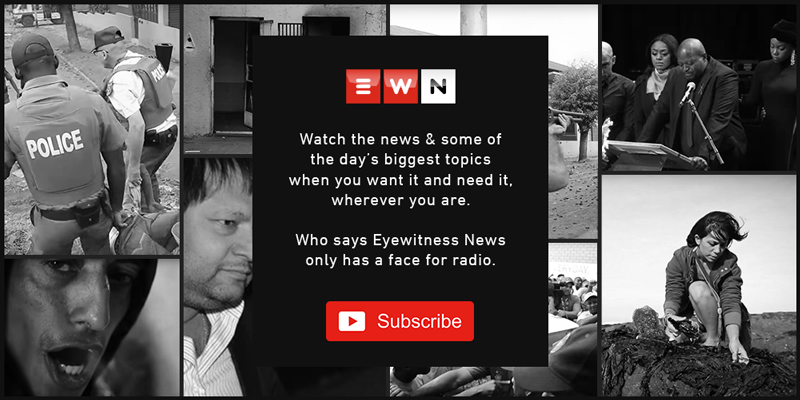 Evidence leader Advocate Paul Pretorius started proceedings on Thursday with an opening statement to explain that the commission will now deal with the capture of the law enforcement agencies. Robert McBride testified at the Zondo commission of inquiry where he was asked to elaborate on some of the high-profile cases investigated by the watchdog body. The accused made a brief appearance in the Specialised Commercial Crimes Court in Pretoria on Wednesday. Peet Venter on Tuesday testified at the state capture commission of inquiry in Parktown, Johannesburg. The company’s disgraced former COO Angelo Agrizzi testified about a controversial affidavit by Peet Venter which details allegations of tax fraud and racketeering. Daniel Mantsha, who was appointed as chairman in 2015, has been implicated in allegations of state capture with his tenure being marred by financial irregularities and maladministration. The directors of African Global Operations, the company formerly known as Bosasa, filed an urgent application in the High Court in Johannesburg.